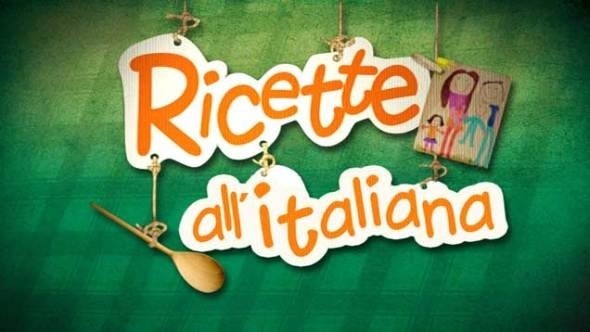 13/07/2017 - During the last weeks "Ricette all'Italiana", the popular TV program presented by Davide Mengacci and Michela Coppa was in Portofino Coast to tell about the delicacies of local cuisine and the beautiful landscape of our territory. Beyond gastronomy and recipes, described by Remo Gatto, Chef of Hotel Cenobio dei Dogi in Camogli, the program also focused on the artistic, cultural and tourist excellences of our territory. Franco Orio, president of Consorzio Portofino Coast, interviewed by Michela Coppa, told about our tourist destination as one of the most appreciated all over the world, well known for the quality of its services and the beauty of its landscapes.